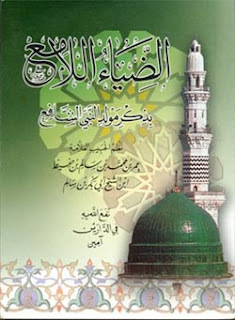 It`s that time of the year, Muslims all over the world are getting restless. Their Home in the heart of the planet beckons them. It`s time to pay homage to the Beloved GOD in the House. It`s time to come Home. It`s time to come Home to the Holy Sanctuary of Ka`bah. It`s time to leave all and follow HIM. It`s time to abandon this illusory world and come to the House of GOD. 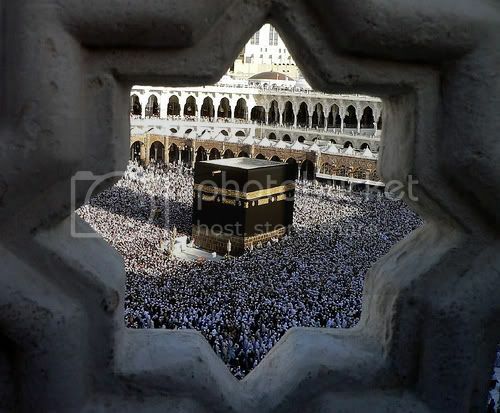 It`s time for Hajj - the Pilgrimage. who are given the Grace of YOUR Presence in YOUR Exalted House. Give us the Grace to one day be able to come visit YOU. there is no one worthy of Love, Worship and Surrender but YOU. and to YOUR Wish and Will.